"Art, undeniably is conducive to happiness." 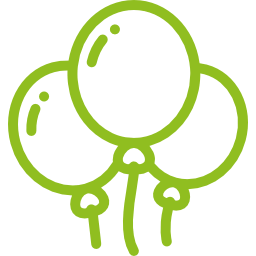 Here at Shivoo Balloons, we have been passionate about creating the highest quality Balloon Art for more than 18 years. We aim to develop and bring your ideas to life by crafting our balloon designs in a way that fits the unique vision of your event. 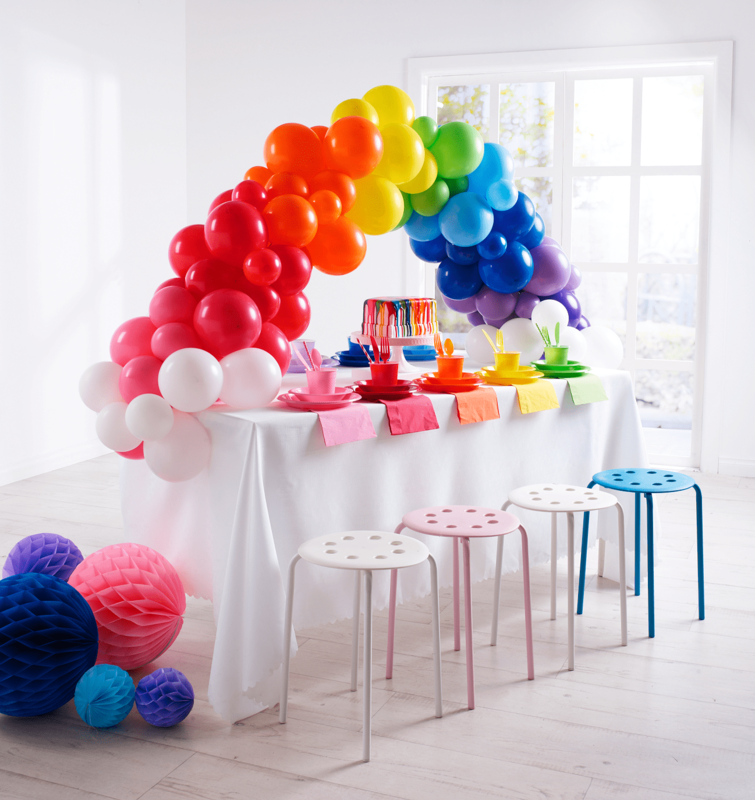 We tailor our balloon pieces to create a wow-factor that will perfectly compliment your style and theme. At Shivoo Balloons we will work with you to create stunning decor for your event. 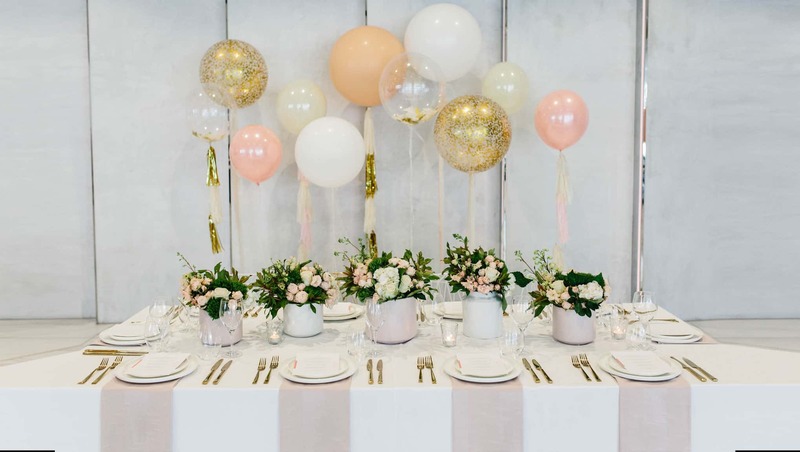 From elegant centrepieces to spectacular organic balloon installations, our balloon designs will help make your function an unforgettable one. 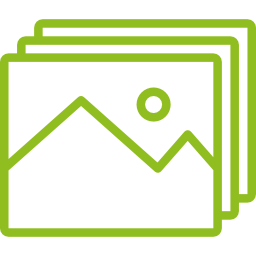 To learn more about how we can transform your special event into a cherished memory, get in contact with us today! To dazzle prospective customers at your next corporate event, we are here to help create that wow-factor with custom-made balloon decor. We are experienced in creating designs to perfectly match the tone and voice of your business. 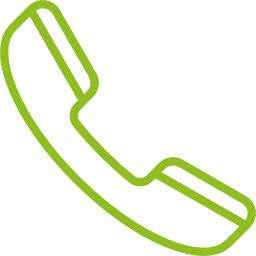 Get in touch for a quote today! 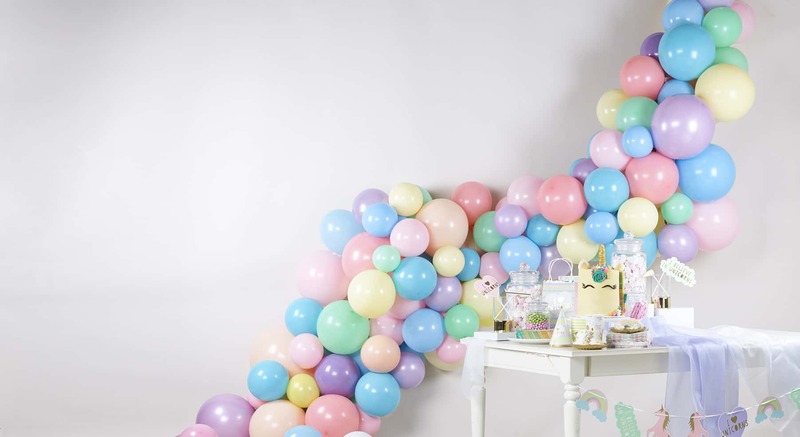 Birthday milestones are the perfect opportunity to make a fuss and celebrate your loved ones; so get dressed up and smile for the camera in front of a beautiful balloon backdrop! 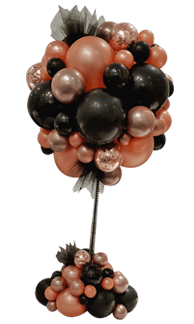 Our Organic Balloon Designs are bursting with character and will make for a truly spectacular display. Thank you Tina for the awesome balloons you done for Alexander's first birthday. If you are looking for something with a ‘wow’ in it this is the place to go to. Excellent price and excellent product and one of the nicest people to deal with, thank you once again! Absolutely amazing service! Was treated very well, staff were very kind and knew exactly what I wanted and explained things very well. The balloons were stunning on the day and everyone was talking about them the entire night! Would recommend them to anyone and everyone! Will definitely be coming back for the next function I have! I am so glad that I found Shivoo balloons. Tina produces the most creative and beautiful arrangements for all my needs no matter what the occasion. She is always reliable and trustworthy to get the job on time and for a fantastic price. If you are unsure of what you need or what will suit the occasion Tina can help you to create the best pieces for your event. Thanks Tina! The balloons from Shivoo were the most spectacular decorations for our son's 21st birthday. Tina's creations are truly beautiful and of a high quality. Her service, suggestions, delivery were professional and were kept to a budget. Many of our guests commented on the beautiful giant confetti, black and rose gold orb arrangements we ordered. Thank you Tina for your stunning work!